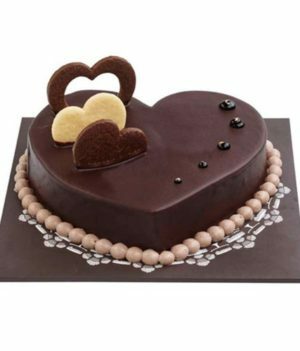 If you want to send 0.5kg black forest cake and 10 red roses combo then we have you covered. 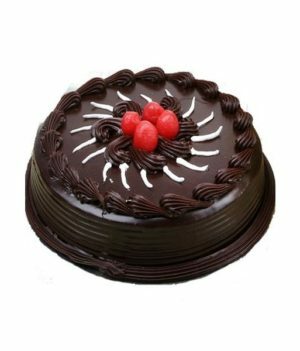 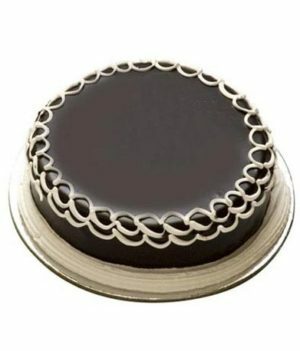 we have prepared a broad range of scrumptious cakes and elegant flowers that will be better than any other expensive gift. 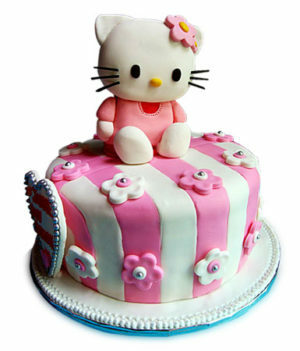 Flowers are known to say it all what you feel deep inside. 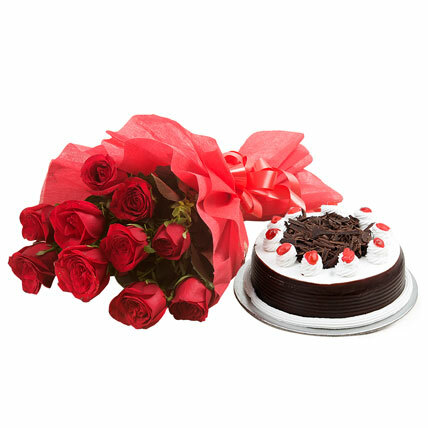 This season, let your beloved knows how much you love and adore them by presenting this combo of red roses and black forest cake. 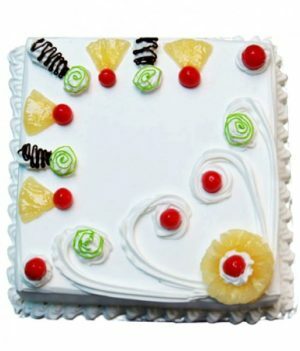 This combo is prepared by the experts at wishbygift.com to add sparkle to someone’s dull days. 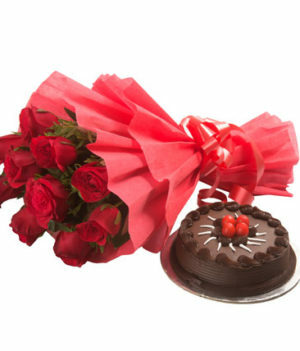 Red roses are wrapped up in matching paper packing and ribbon knot to make them look beautifully amazing.